CABE commissioned the bdr to co-ordinate and develop a vision for the coalfields area, developed by a group of visionaries and researchers under the guidance of Prue Chiles. The vision was for a regional development strategy and local interventions in the coalfields area. The work was developed through a set of workshops, site investigations and participative collaborations, including work with Martha Schwartz, US Landscape architecture students and English Partnerships. 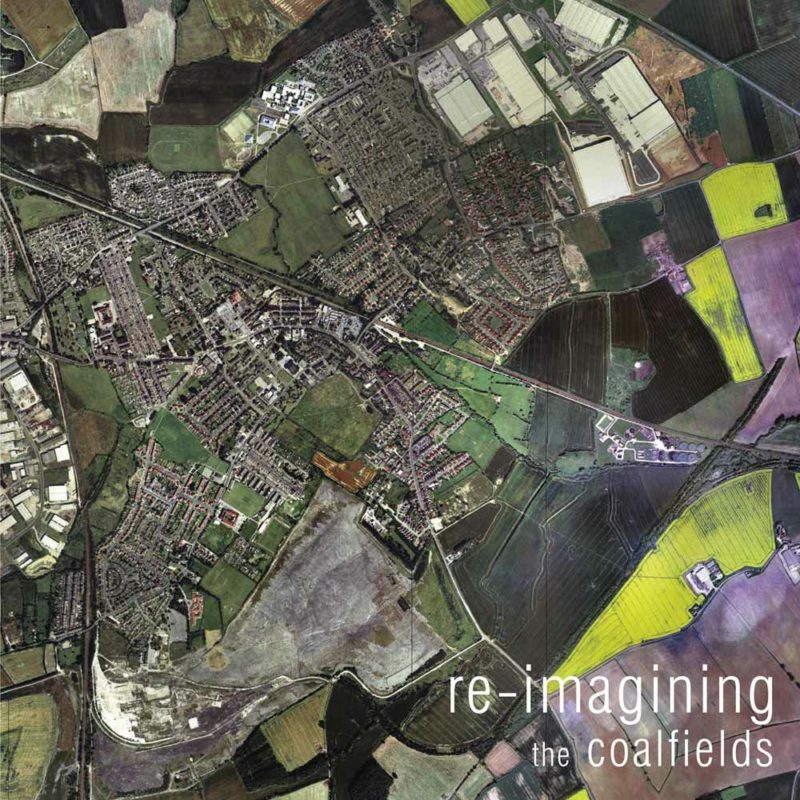 The result is a series of individual building and infrastructural projects that link together to form an holistic vision for the coalfields, creating a place that is sustainable and vibrant, visionary and practical. The area would be a destination for people to live, play and work in ways that are not available elsewhere in the country.